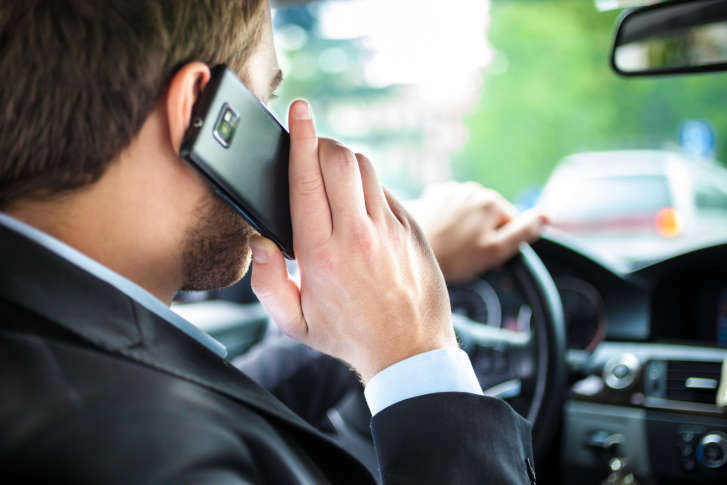 Proposals to tighten Virginia’s laws banning some cellphone use behind the wheel failed to pass in the General Assembly. RICHMOND — Proposals to tighten Virginia’s laws banning some cellphone use behind the wheel failed to pass in the General Assembly. The House and Senate could not agree on changes in the waning hours of the session Saturday. This leaves the current law banning only text entry in place. The House bill would have provided for an incremental tightening of the law to ban any cellphone use that substantially distracts a driver. The final Senate version would have banned all handheld cellphone use behind the wheel. That apparently was too big a jump for House negotiators, and no agreement was reached. Maryland and D.C. already ban handheld cellphone use by drivers. Virginia’s General Assembly is expected to return in a few weeks for a special session focused on a two-year budget, after a House and Senate dispute over Medicaid expansion derailed negotiations. Lawmakers have until Jun. 30 to pass a bill and get it signed by the governor if they want to avoid a state government shutdown.